Start taking classes at Transform Training and other studios! 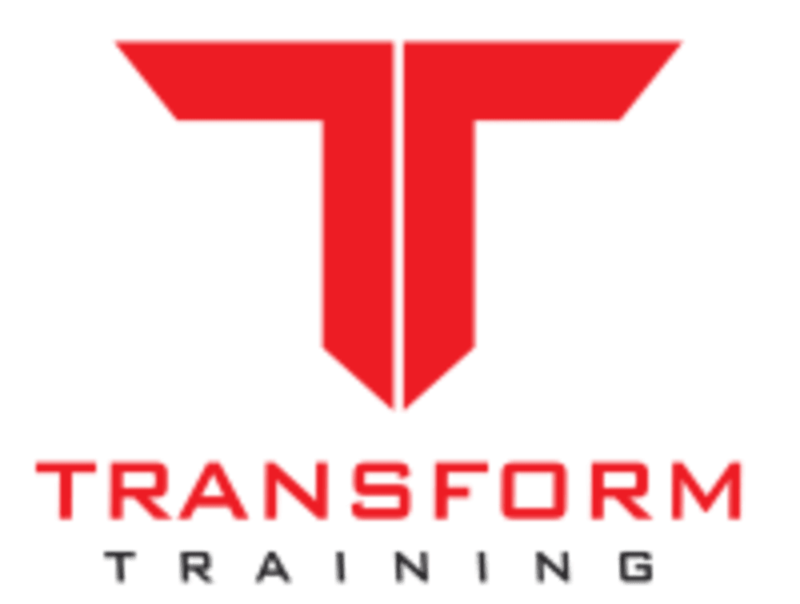 Transform Training specializes in working with beginners and clients looking to drop body fat and build lean muscle, through strength training and nutrition. Their mission is to help you accomplish your fitness goals through exercise, nutrition, and habit. Transform Training ensures that you have all of the knowledge and accountability necessary to be successful. Don't worry though, you'll have fun too. Transform Training believes personal training should be something you look forward to! Transform Training is located at 8720 Costa Verde Blvd in La Jolla, CA.